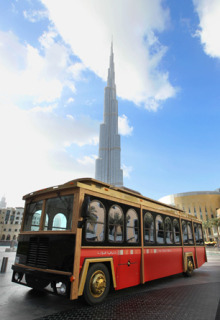 Dubai our Sandbox: Hop on! Another “traveling” experience to try out is at Dubai Mall. 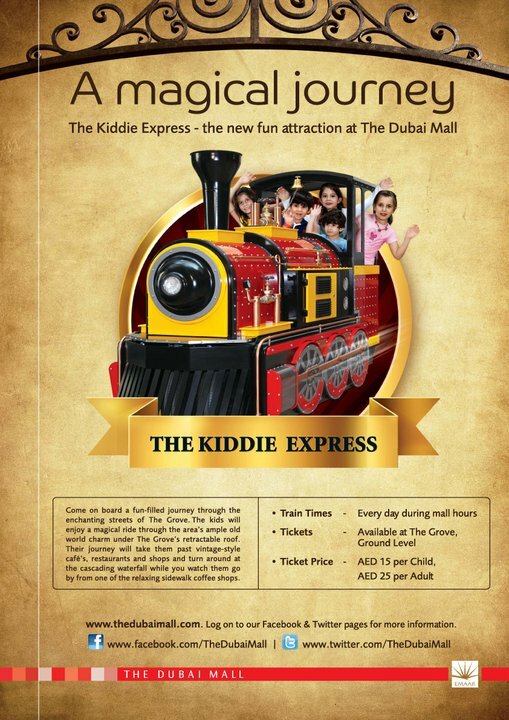 Discover The Kiddie Express, a magical journey through the streets of the Grove. Tickets can be purchased at The Grove, ground level. AED 25 for adult and AED 15 for children. Very please to hear that, you find the blog informative & useful. Wishing you all the best in your move to Dubai. Dubai is a great place for family life... Sure you will find loads of things to do with your 2 year old.